The best companion to protect your car. The oil inside the car is easy to get to the car body, and the car body can easily leave scratches and marks. Traditional car protection tools are too thin to slip off the body and are not easy to clean. Our automotive shields are redesigned based on various shortcomings that are easy to produce. It uses high quality leather fabric that is both thick and easy to clean. There is a magnet design to prevent it from falling off the car, perfectly protecting your car from damage. SIZE: the front cover, th left cover and the right one. The front size: 53.1 x 25.5 inches The side size: 45.3 x17.7 inches. BENEFITS: Waterproof synthetic leather, durable, washable, and anti-corrosion. Non-slip synthetic leather seat cover, quickly and easily to clean. 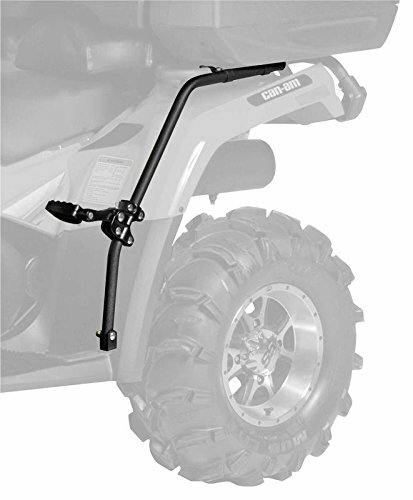 With strong magnetism and hooks, easy to be fixed and installed. 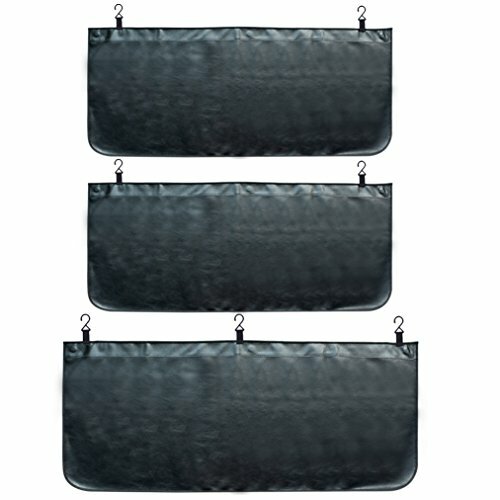 AUTOMOTIVE COVER FEATURES: Our automotive fender includes 3 pcs covers:the front cover, th left cover and the right one. The front size: 53.1 x 25.5 inches The side size: 45.3 x17.7 inches. These is made by high quality black leather. 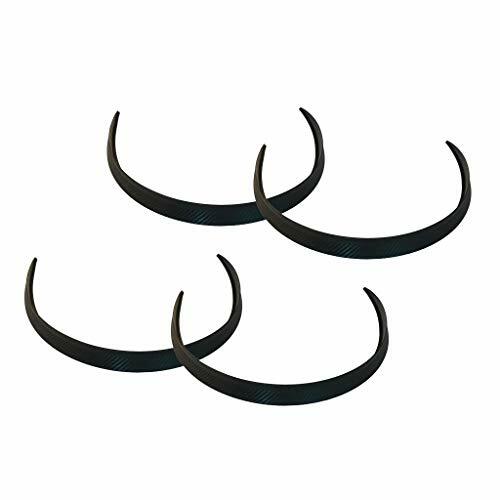 Fender BENIFITS: The car fender is made by Waterproof synthetic leather, which is durable, washable, and anti-corrosion.It can make your car withstand the sunlight. Preventing car paint from falling off, it is a very good tool for protecting your car. INCREDIBLY CONVENIENT covers: You can take it out when you want to protect your car. Or you can fold it and put it on the rear compartment. 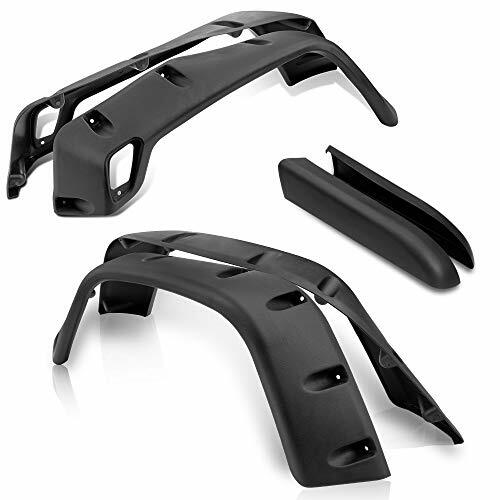 It is very convenient for use.With strong magnetism and hooks, it is easy to be fixed and installed.With this premium quality cover you can fully protect your fenders while you’re repairing your car, whether you’re a professional mechanic or you just like fixing your vehicle at home. FENDER BENEFITS: anti-oil and grease, easy to clean and care. High-end, energy-saving, environmentally-friendly, affordable, reproducible oversized designs can cover fenders and bumpers. It is a non-slip PU pad that is easy to install and easy to clean. It is extremely thick for full coverage and protection.